You know what you want, but the thought of installing it seems a little overwhelming? 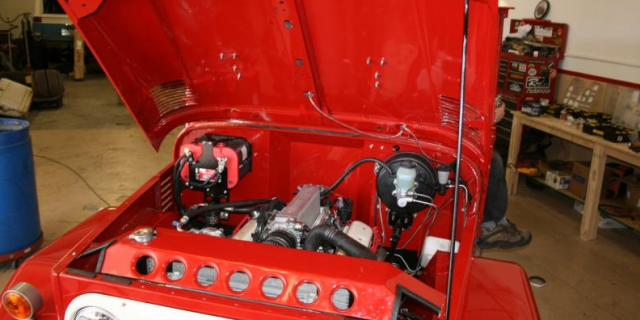 Trust Red Line to walk you through your options, source all of the parts, and craft your truck to the same exacting standards as we do for our parts. Our team has over a decade of experience building Baja, Rock Crawling, and Performance Offroad vehicles and will use all of our knowledge to craft the strongest, lightest, and best performing truck you have ever driven. Just like our parts, we never let a truck leave our facility without a complete quality review. We will never hand the keys over on a truck we wouldn’t drive ourselves and with our families. 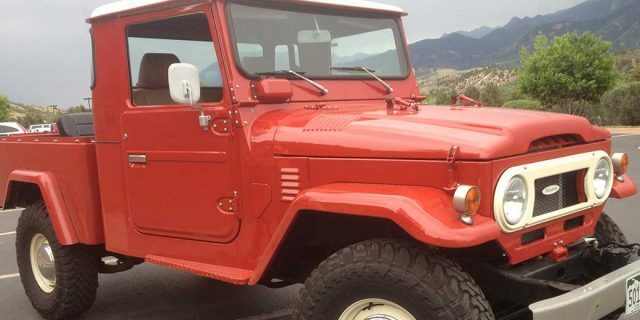 Check out some of our featured customer projects and contact us to find out just how easy it is to get the vehicle of your dreams with Red Line Land Cruisers. Red Line specializes in crafting the best offroad parts on the market today. From our meticulous design to our exacting standards of fabrication, we never ship anything but the best. We also carry products from manufacturers that pay as close attention to detail as we do. We will only fabricate and sell products we would install on our own rigs. 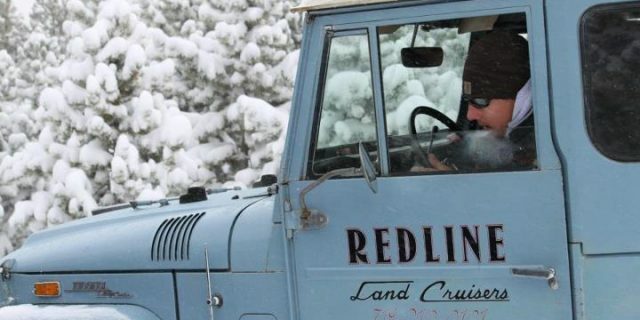 Whether you are looking for more protection for your truck and family, to increase the offroad capability of your vehicle, or just make your rig look and operate better than you ever imagined, Red Line is your one stop shop.